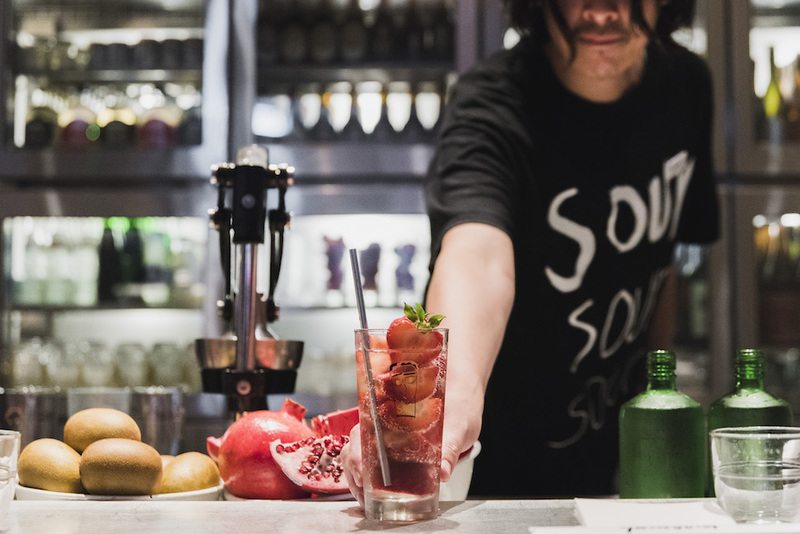 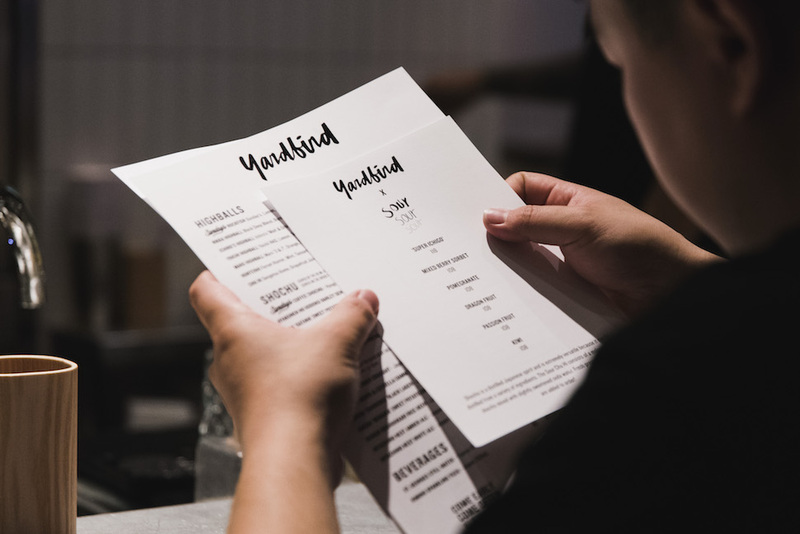 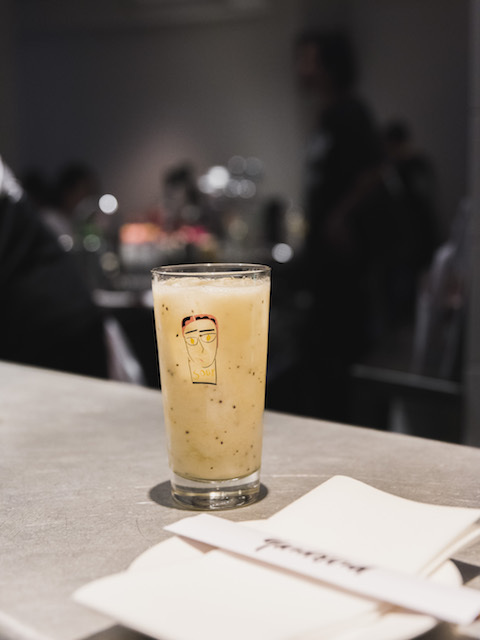 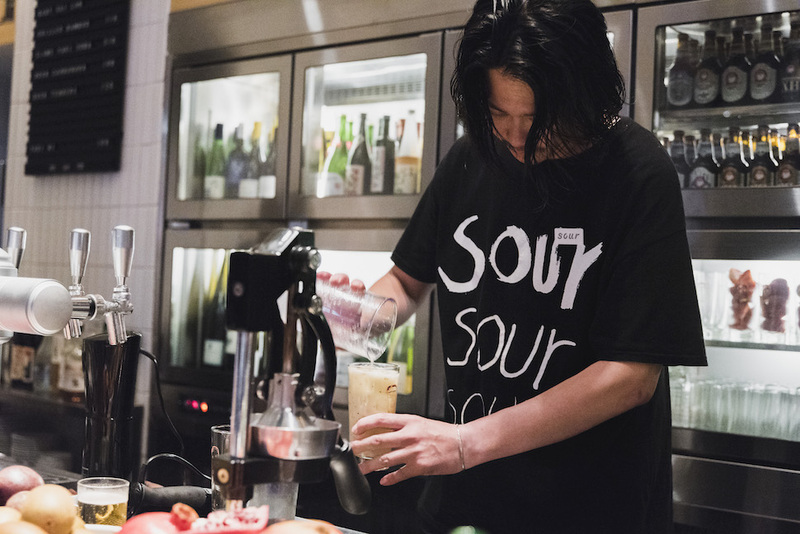 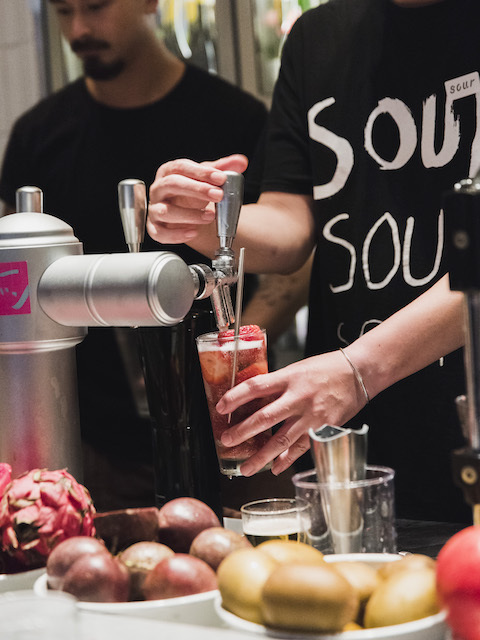 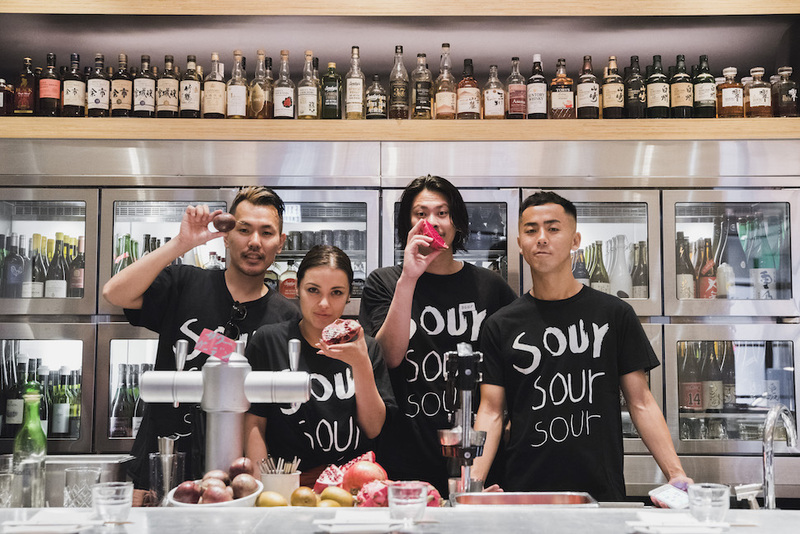 The coolest crew from Kyoto touched down in Hong Kong for a special pop up at Yardbird – for two nights, Sour Kyoto took over the bar with their signature fresh fruit shochu highballs. 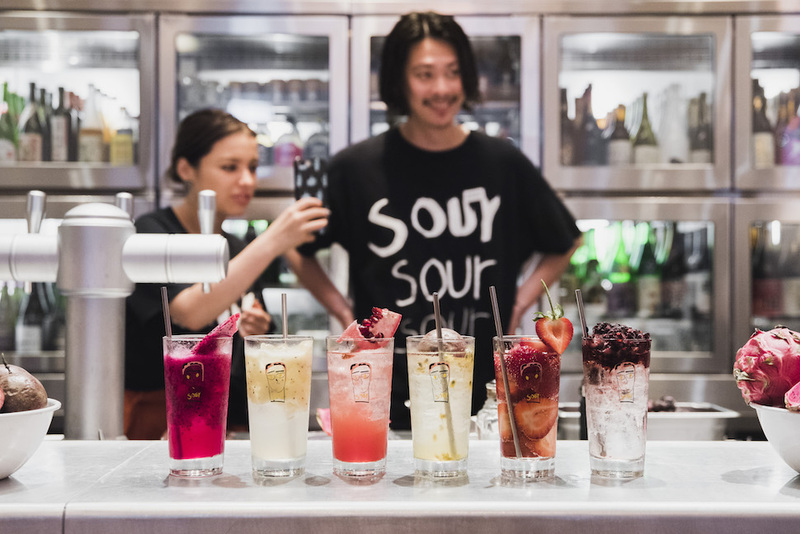 The colorful menu included Chu Hi’s mixed with premium strawberries, kiwi, pomegranate, passionfruit, mixed berries, and dragon fruit. 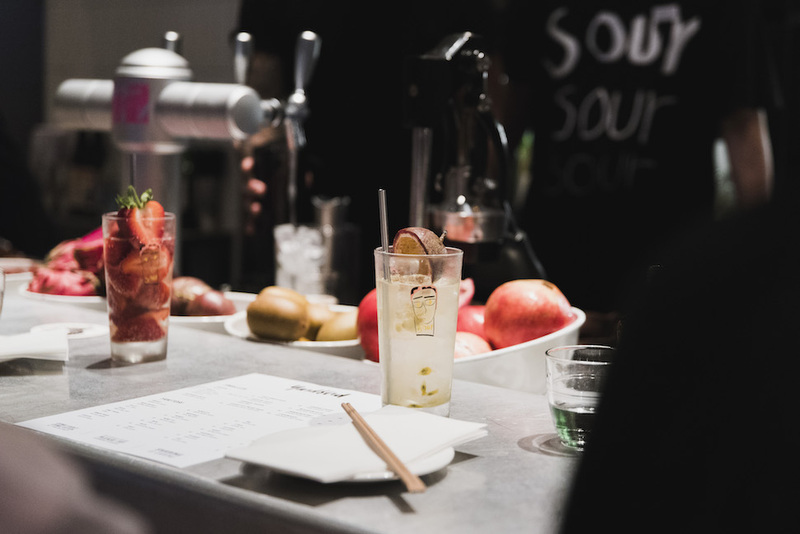 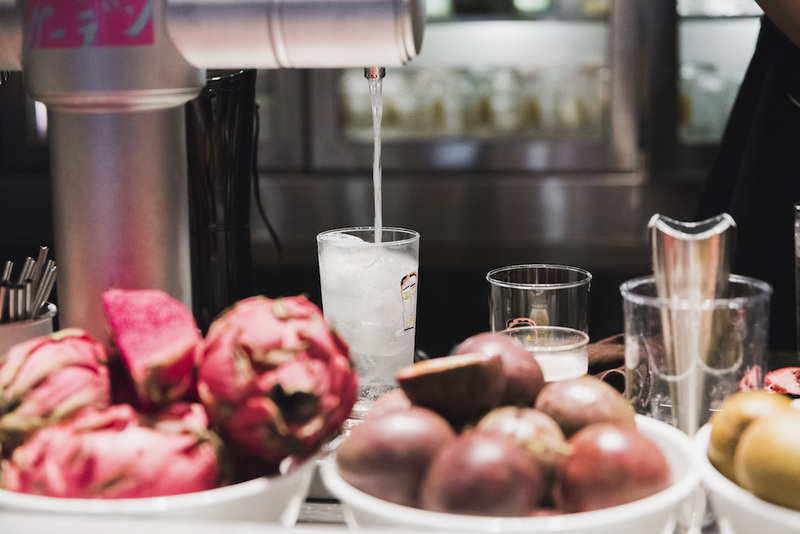 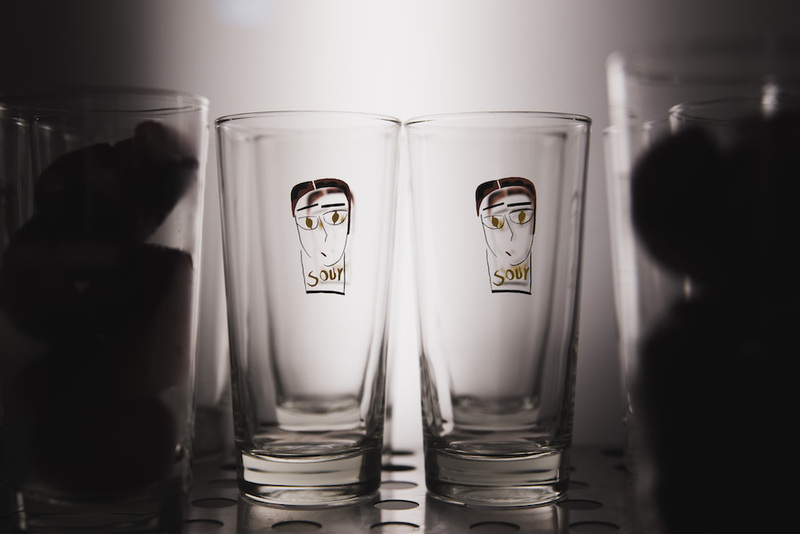 To maintain the integrity and flavors of the Sour Chu Hi, the team even brought over their own kegs, filled with a molasses-based shochu and soda water. 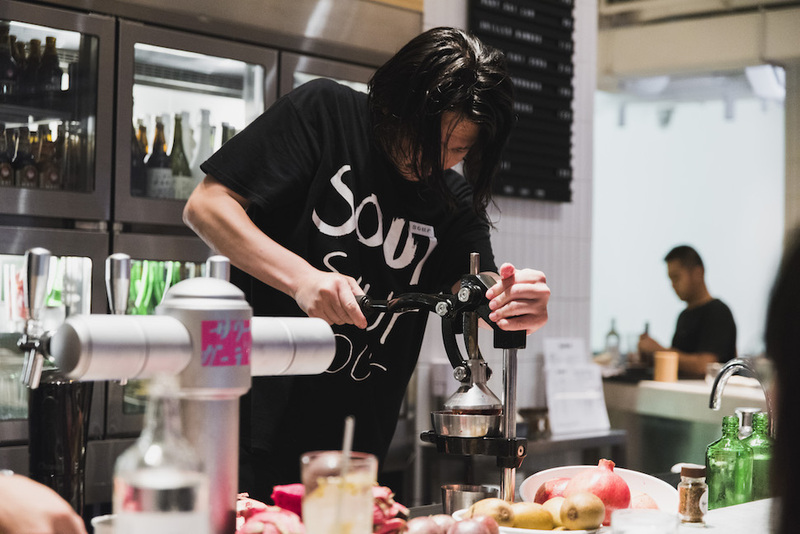 Check out the photos below to see what you may have missed and make sure give Suzuki san and the team a shout the next time you’re in Kyoto!